"I am very impressed and pleased with all aspects of your company. Thank you for the terrific service! I am very grateful." "Your service and support from the office and technical staff is beyond what was expected. I have been using the CPAP for approximately two months and feel great. Thank you!" "Any time we have called, we have received excellent service both prompt and efficient. I would sincerely recommend your services to anyone!" "The young man who delivered my bed was very courteous, hard working and conscientious. He is an asset to your company". "All went well! The delivery guy was kind and courteous and on time. (Can't ask for more)." "We used your service twice before and are extremely confident in the quality provided for our medical needs." "Your therapist was here and she was very thorough and very informative in acquainting me in the use of your equipment and cleaning and reordering of your equipment. 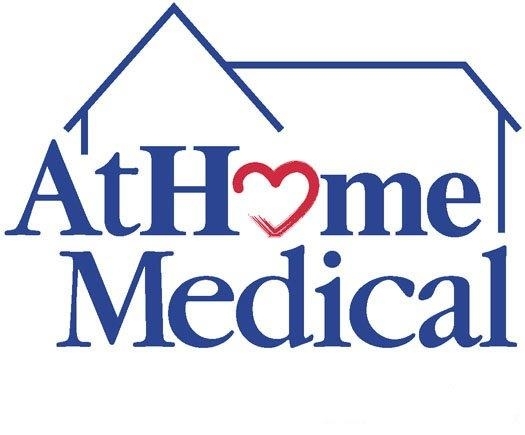 I am very please with AtHome Medical. Your equipment was here as soon as I arrived home from the hospital - Thank you for everything!" "Your employee was very professional. He took the time to make sure we understood what the procedures of using the machine were. He was very nice and very knowledgeable. He explained the after hours procedure and instructions and we felt very at ease knowing if there was a problem we could call." "The respiratory therapist is definitely a valuable asset to your organization. He was prompt on both visits, even early on one. He is friendly, professional and respectful of the patient's situation and clearly knowledgeable of the products he is setting up and explains it to the patient (me) in a manner that is easy to understand." "Delivery service was excellent - convenient and courteous."